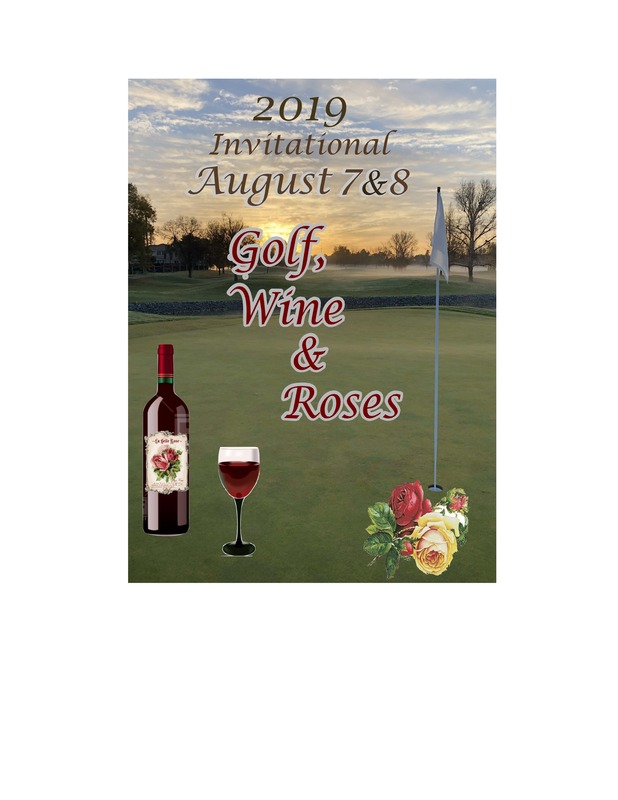 Wednesday, August 7, 2019Thursday, August 8, 2019Format – Check back for information as it becomes available. All members are welcome to attend. Your input is appreciated. You must play a minimum of 3 days to be eligible for the pendant. Save the Delta Charity Golf Event June 8, 2013 – Thanks to everyone who made this an outstanding event !! !